2. Product material: PP,PE,PC,PA,PS,PU,PVC,PMMA,ABS etc. 3. Cavity No. : single or multi. 4. System of runner: hot runner,cold runner,pin-point gate,submarine gate, etc. 5. Ejector type ejector pin: air gate,ejector plate,hydro-cylinder,etc. 6. 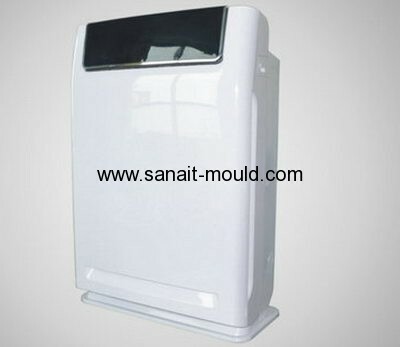 Term Of mould production: 45 days - 60 days. 7. Guaranteed number Of cycles: 300,000 - 3,000,000 closing. 8. 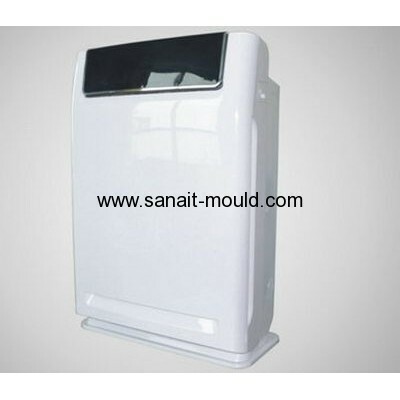 Mould design software: Ug,Proe,Solidworks AotoCAD,Mold flow,ect.